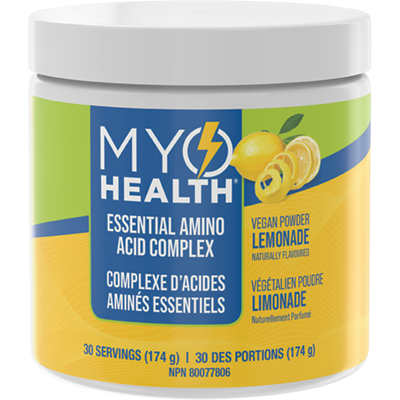 Omega-3 fatty acids are critical to human health: they're involved in everything from building healthy cells to maintaining brain and nerve function.1 Yet your body cannot make omega-3s; you can only obtain them from food or supplements. Omega3 Prime's fish oil undergoes stringent quality control measures to ensure purity and potency, and begins its journey to you in one of the world's best ecosystems: the oceans of Peru. The sustainability of Peru's fisheries and marine ecosystem has been ranked as the best in the world. 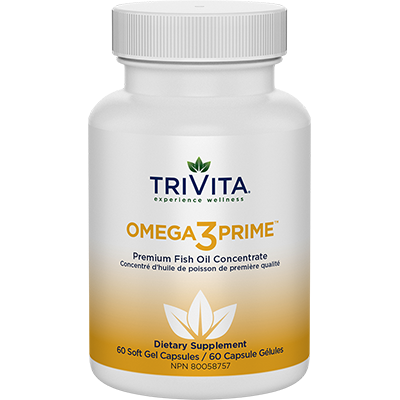 TriVita sources its fish oil only from suppliers committed to conserving marine habitats and resources.